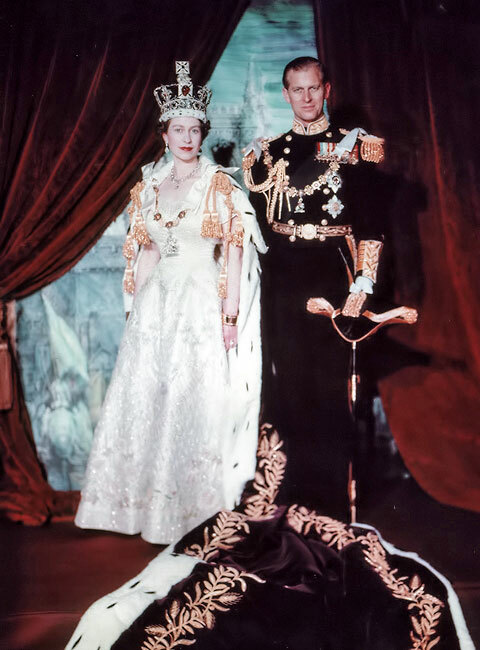 The monarchy is the oldest part of British government and dates back some 1500 years, to a time when warrior-lords exercised power over small territories after Roman rule had crumbled. The role of the monarch has evolved, and reduced, over time. Today, Britain is a constitutional monarchy. This means that the present Queen is Head of State but acts within certain parameters determined by democratically elected representatives. The government of the country is chosen from those elected representatives.